A big round of applause for craspedia globosa, better known as the billy button. 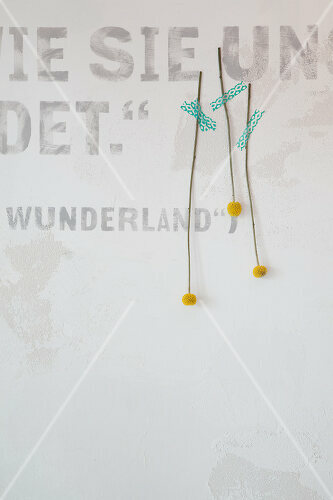 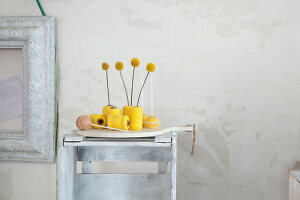 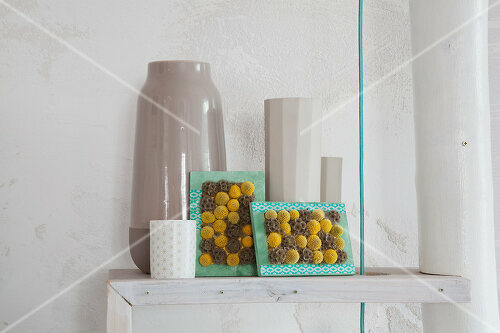 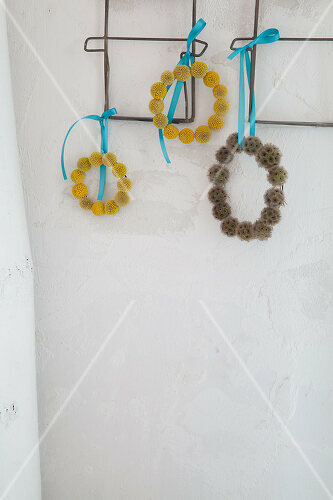 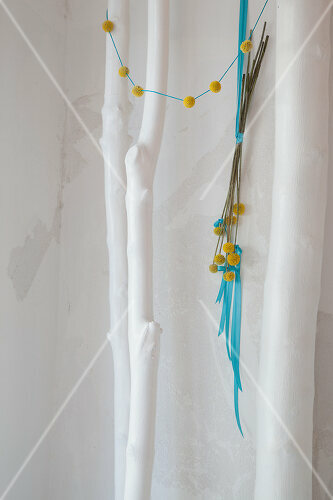 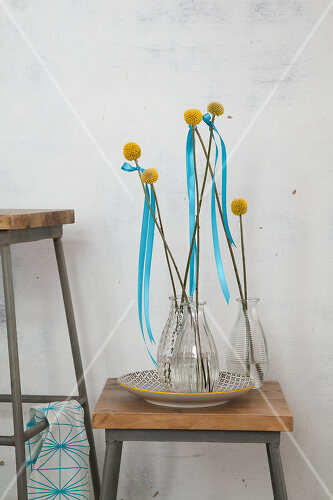 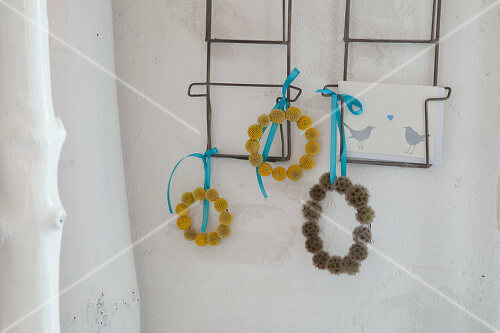 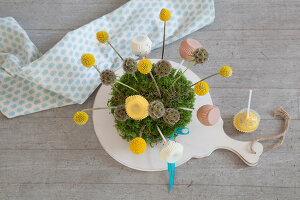 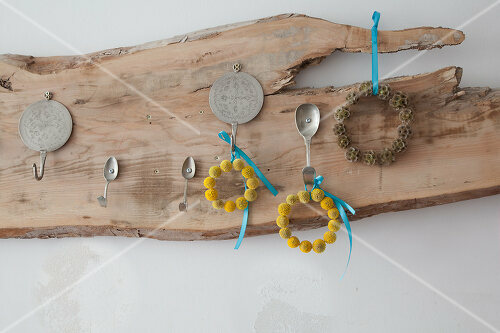 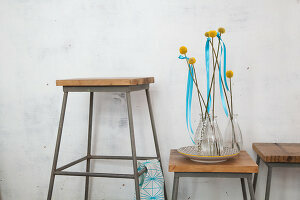 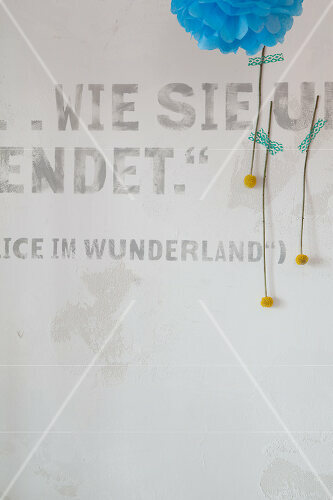 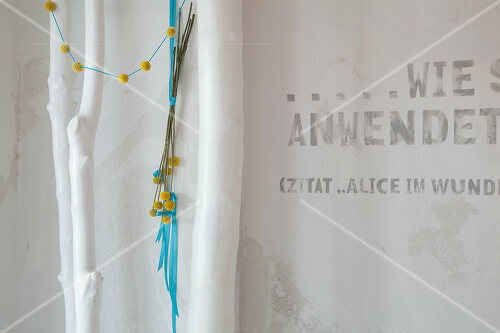 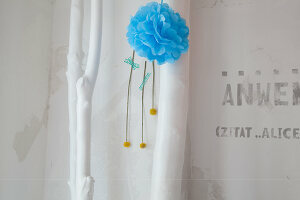 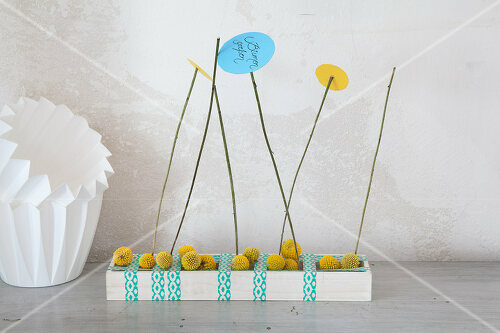 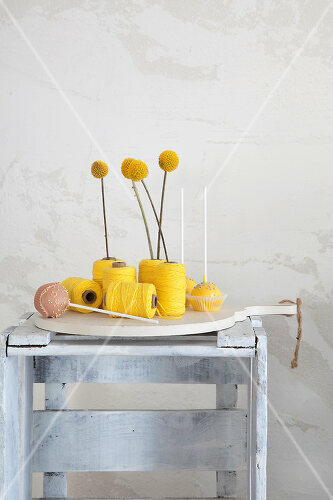 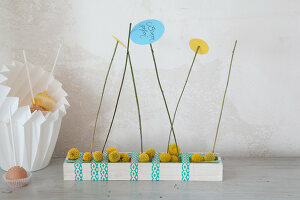 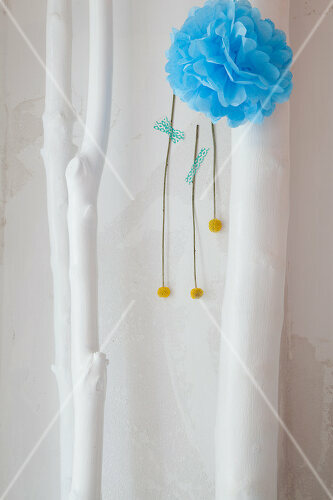 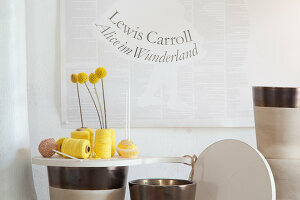 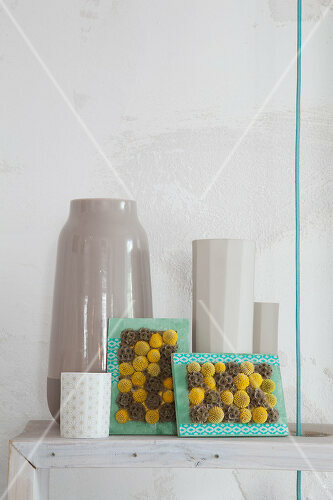 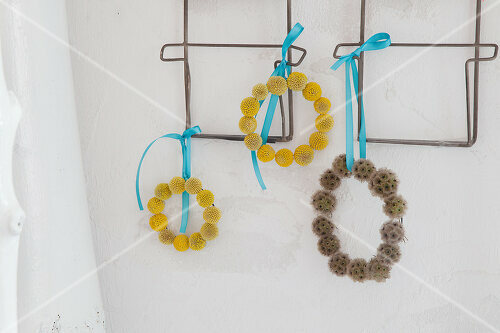 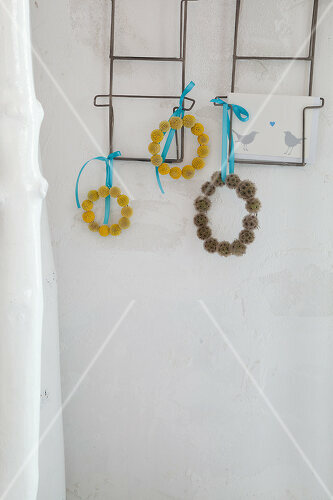 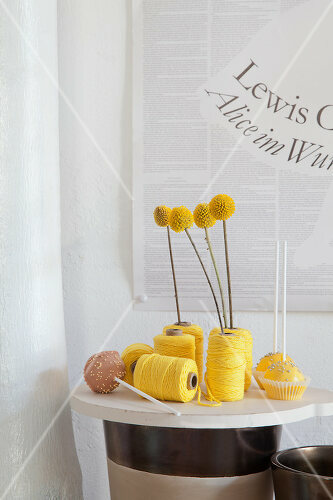 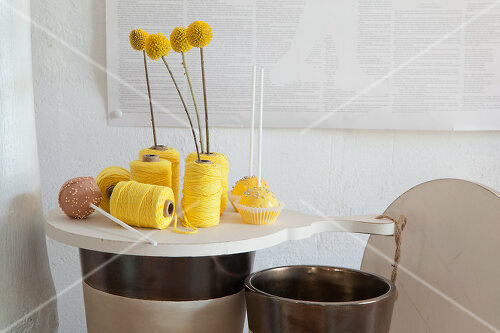 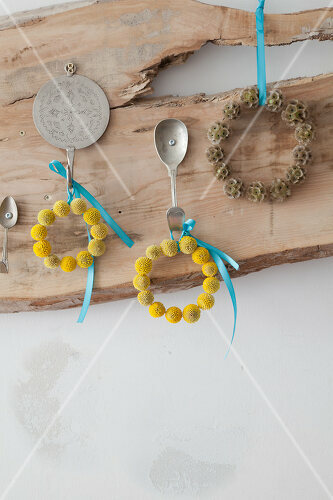 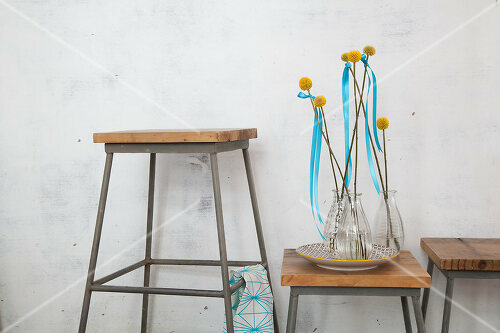 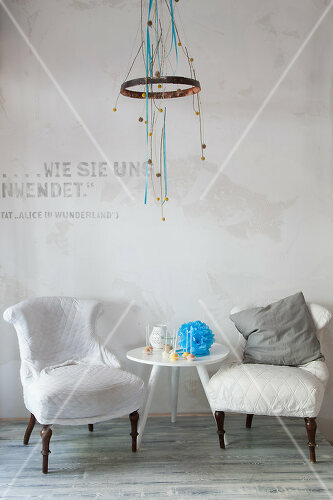 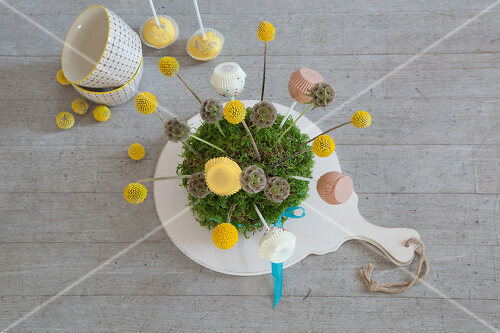 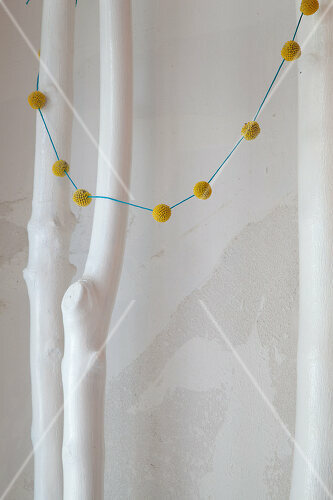 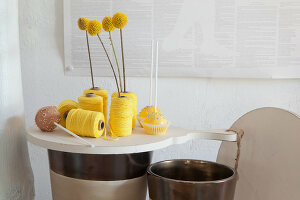 Its bright yellow pompom-like flowers are perfect for summer decorations. 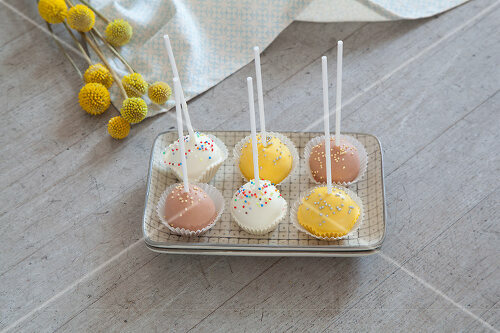 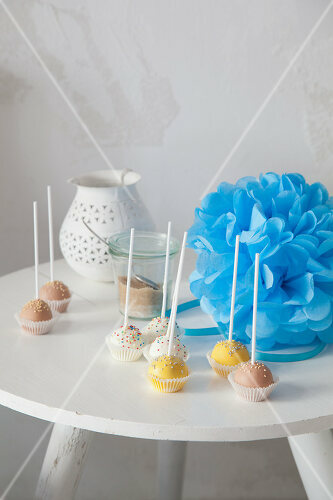 Combine them with cake pops and you have something for all the senses.